mediaware Digitally photo to papers you get a maximum in pressure quality from your photo printer. Printer settings! 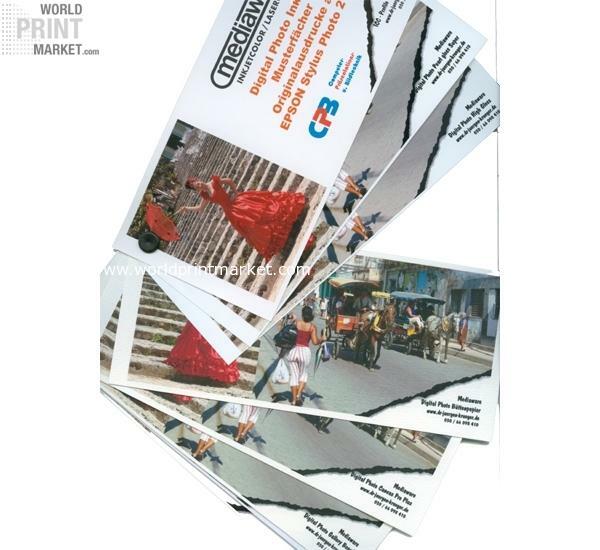 These are enclosed to every packet mediaware Digitally photo paper. Windows Â® and Macintosh Â® systems are available.